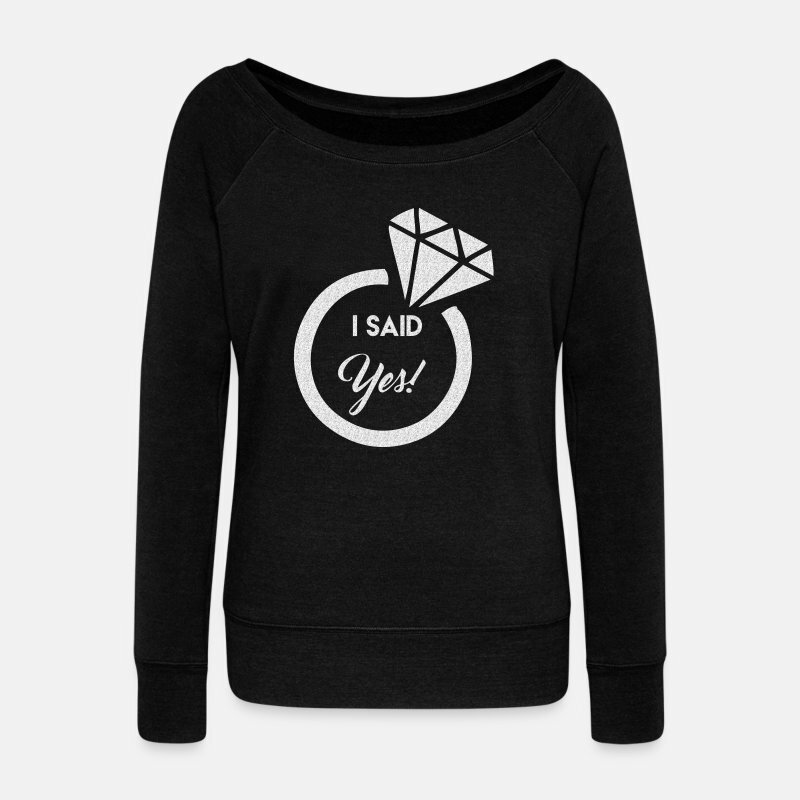 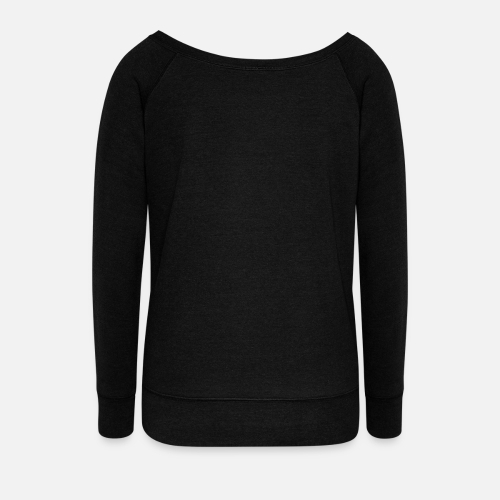 Women's Wide-Neck Sweatshirti said yes! 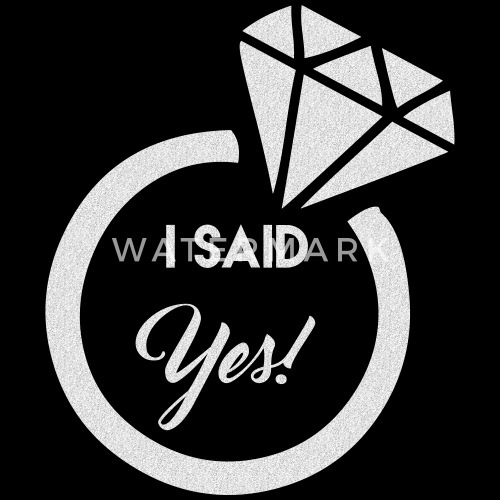 Tags: engaged, he put a rig on it, i said yes!, yes! YesI Said YesIEngagementJaMarriageGroomOkCheck MarkHe Put A Rig On ItI Said Yes!